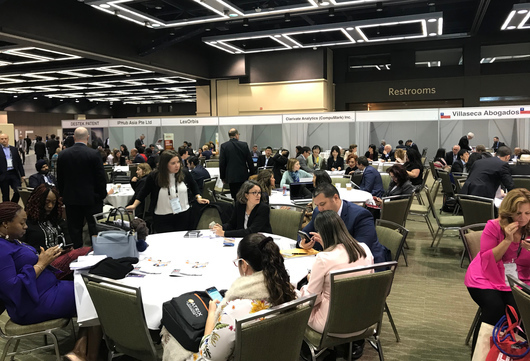 140th Anniversary INTA’s Annual Meeting successfully took place on 19th -23rd of May 2018 in Seattle. 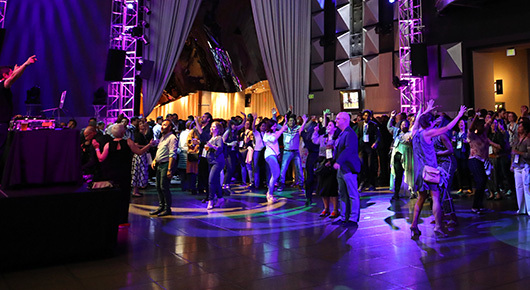 More than 10 600 specialists from 150 countries participated on it. 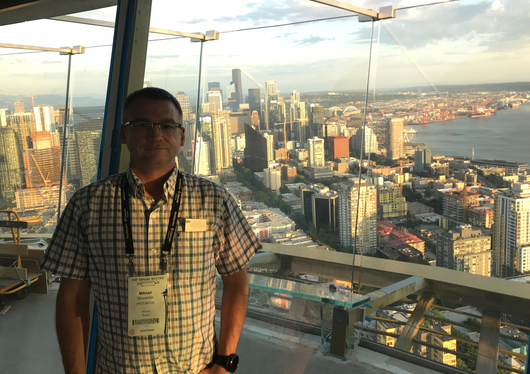 Dmitry Markanov and Mikhail Shurshilin attended Annual Meeting on behalf of PATENTUS team. 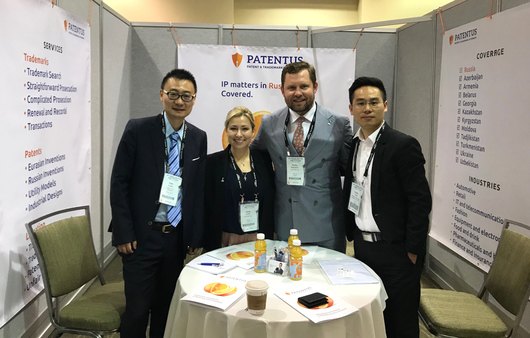 PATENTUS held more than 50 business appointments with our close partners and international IP company’s representatives on company’s Hospitality Table in Washington Convention Center. 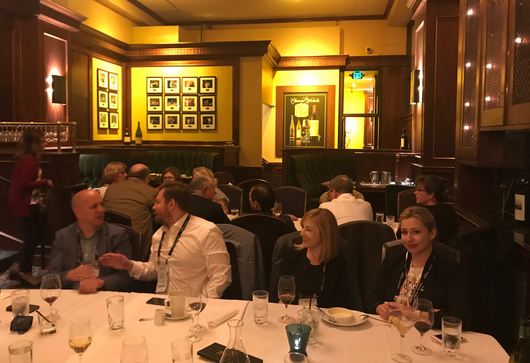 The eventful program of the Conference included round-table appointments, educational seminars, receptions and informal meetings. 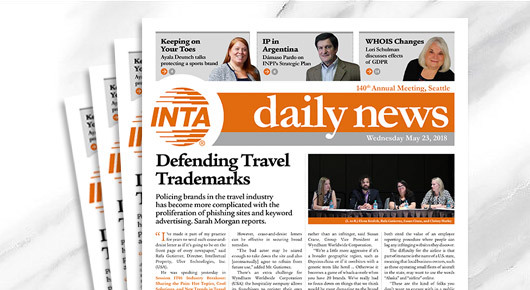 The next 141st INTA’s Annual Meeting will take place in Boston, Massachusetts (USA) from 18th till 22nd of May 2019. 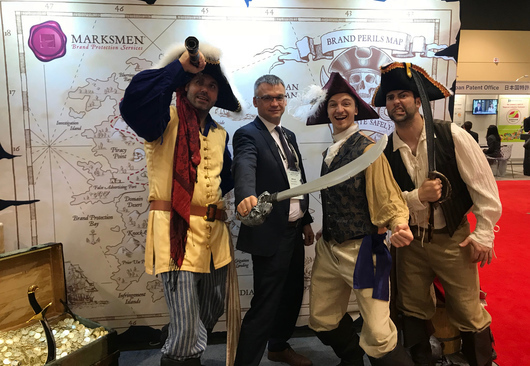 INTA’s Annual Meeting – is the biggest and the most visited event where is possible to consider key problems of the intellectual property area, to develop close partnerships, to share ideas and to recharge for solving new problems, which always appear in IP industry.